Private counselling services and therapy room hire. 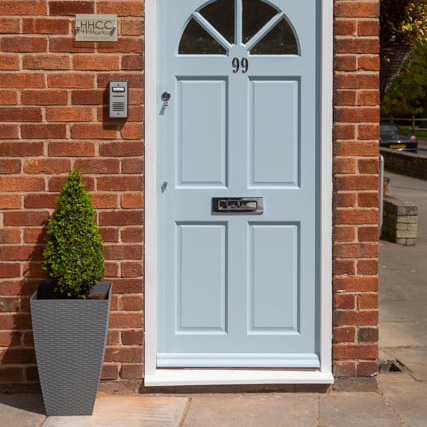 We’re based in Heswall Hills on the Wirral, with great transport links. 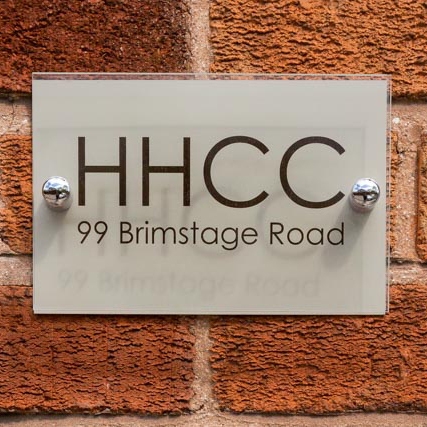 HHCC is a place where members of the public can access private therapy with the reassurance that all the therapists working from the centre have been personally vetted by the manager to ensure that they are suitably trained, ethical and fully insured. If you would like to be referred to one of our private therapists at HHCC please complete the referral form on our website, outlining your requirements and the Manager will assess which one of our therapists is best suited for your needs. 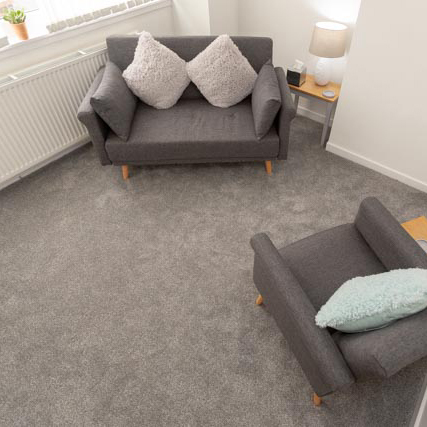 We provide a comfortable and professional room hire service for counsellors and psychologists wishing to develop their private practice. 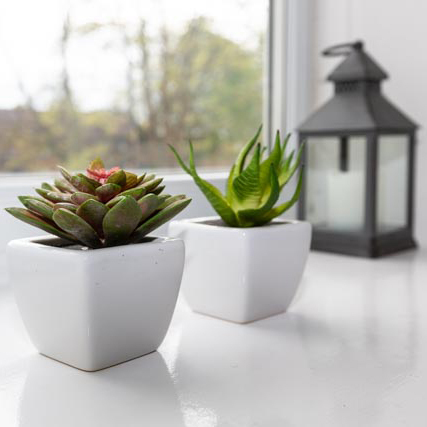 Rooms can be hired by the hour, half day, full day or on a permanent basis, please visit the For Therapists page to find out more information. Cheryl is the Founder and Manager of Heswall Hills Counselling Centre. She is an experienced practitioner and has worked in private practice for nine years, accepting referrals from GPs, members of the public, insurance companies, Employee Assistance Programmes and Occupational Health and Human Resources Departments. You can read more about Cheryl here.